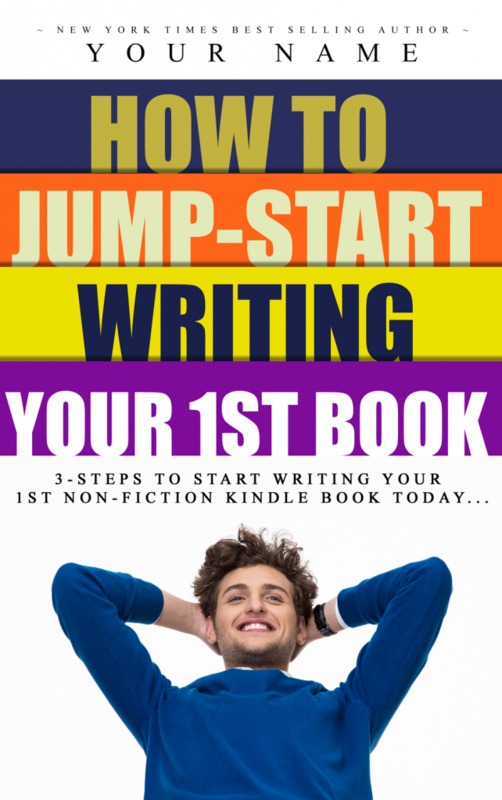 Here are three steps you can take to start writing your first non-fiction book today. The first is a short exercise you can do with a pencil (or pen) and piece of paper. If you’d like to expand the range of your business authority and expertise by writing a book, you may write down three things you know how to do relating to the products and services your business offers. Once you’ve jotted down your three things, let’s assess those and select your book topic. Which of the three have you been complimented on? Do people come and ask you to help with one of the topics? Is there one you feel most comfortable talking about to others and you know the topic like the back of your hand? Based on your responses to the above questions, evaluate and make your choice. There! You’ve settled on your first non-fiction book topic. Circle it. Next, you’re going to let go of any negative thoughts around this project. Many of us sabotage ourselves before we even get started on a project like this. We question whether anyone will like what we create. Or we wonder whether we’ll be criticized. We allow so many questions to filter in and we want the perfect answers. 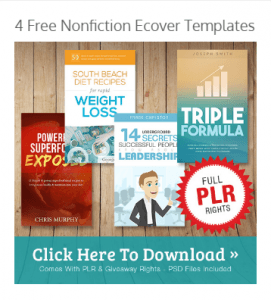 I want you to release all of your negative thoughts and questions around your topic and around the idea of creating a non-fiction book. Just scoop them all up and drop them outside. We’re letting them all go now. In fact, we’re making a commitment to ourselves to get this book written by _________. (fill-in-the-date) You may even want to note three milestone checkpoint dates so you can monitor your progress. Use your introduction to briefly tell people what it is that you’re going to tell them about and what they can expect to learn. Then, you’ll begin walking them through how to do it, beginning with a “Getting Started” in Chapter 1. Of course, you may need more than five chapters to give the full instruction, but you’ll determine that as you go. Use the “Resources” chapter to tell people how and where they can get the supplies they’ll need, and perhaps you’ll share what resources you use. “About the Author” is where you’ll let people know a little about yourself and where they can connect with you. That may be an email address or it may be your Facebook page. List three things you know how to do. Assess which you’ve been complimented for, which others have asked for your help with, and what you feel confident about. Choose your “how-to” topic. Let go of any limiting thoughts you have around getting this project done. You are getting your topic on paper. You’re telling yourself you WILL do this. Set a deadline to have your book finished. Put it in your calendar and identify three milestones to completion so you can check in with your progress periodically. Using the outline model above, outline your book chapters. Start writing your introduction, where you’ll explain to your readers what they can expect to learn in your how-to book. Congratulations! You’ve made great progress to start writing your first non-fiction book! Don’t forget to share, in the comments below, what your topic is! What do you need to learn next?